In the recent times, a movies commercial success is heavily weighed on the Box office Collections. This is a deciding factor that depicts the movie success rates and how much does it achieve. During every release of a Movie especially Bollywood Movie, Indian cinema’s business is expanding its business with time. 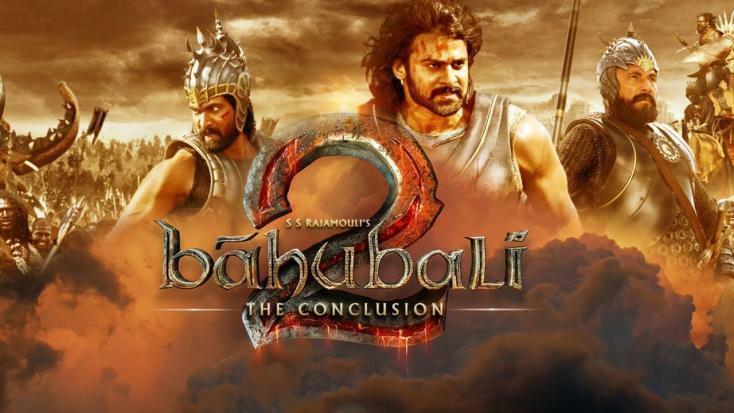 With the latest Tollywood Movie Bahubali 2: The Conclusion, the movie would be the first movie to cross 1000 crore mark. Here is a list of the highest grossing Indian Movies of all time. This Sanjay Leela Bhansali’s historical drama movie is one of the most controversial movies of all time. 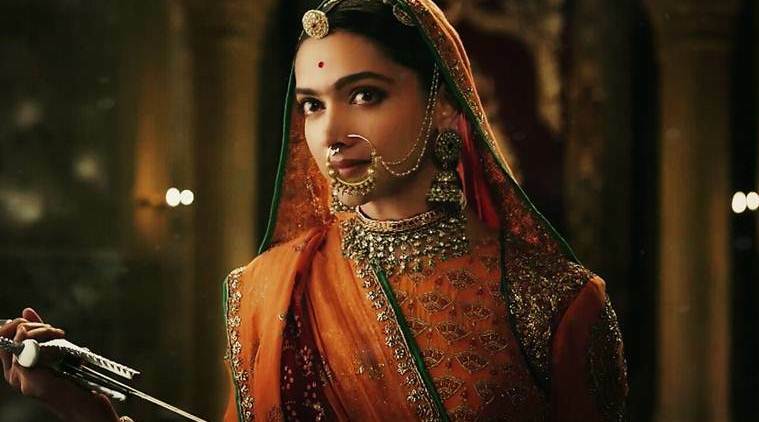 After its release, it was highly appreciated by the audience worldwide for its acting especially the lead stars Shahid Kapoor, Ranveer Singh and Deepika Padukone who have given us a stellar performance. The movie ran successfully at the box office and has garnered a total gross of Rs 564 Crores Worldwide. This is one of the highest grossing Bollywood movies. Although the Dhoom Series is the only franchise film in India that has crossed many records and Dhoom 3 did not fail to disappoint. The third instalment starred Aamir Khan in the lead role alongside Abhishek Bachan and Uday Chopra. The movie went on to become a commercial success by collecting a total of almost 589.2 crores at the box office. 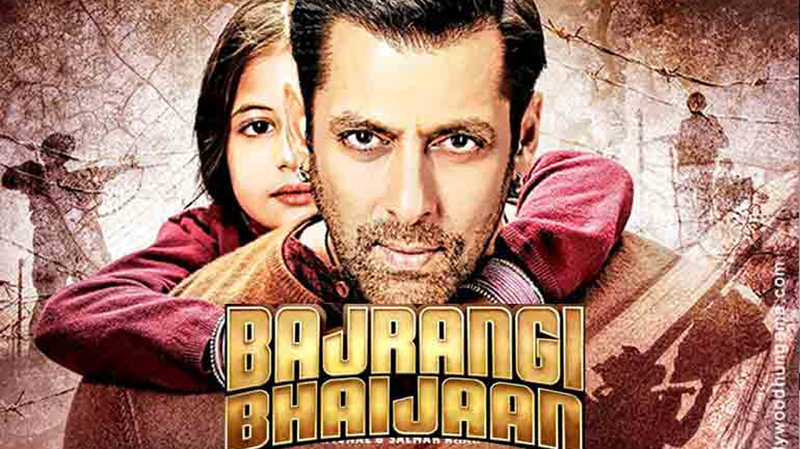 The Salman Khan starrer Bajrangi Bhaijaan is one of the best movies in Salman career both performance wise and commercially as well. It was hugely praised by the Indian audience and also in overseas. This movie had some real heart touching scenes which are emotional to watch. It collected a total gross of 631.12 Crores and earned big bucks. 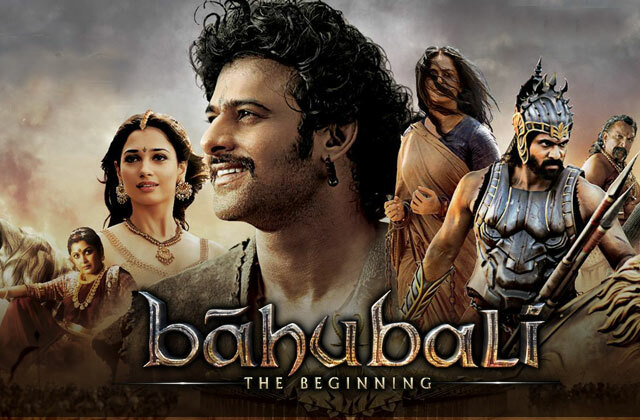 This Rajamouli’s magnum series, Baahubai: The beginning was the beginning of a completely new era in the Indian cinema. The first part took everyone by surprise and took the Box Office by shock in spite of being a regional film. It had expanded its horizons overseas as well. The movie was also the first to gain 100 Crores in The the Hindi dubbed version. It had a total collection of 650 Crores at the Box Office. The Thalaiva starrer Kabali released in the year 2016 which was directed by pa. Ranjith was dubbed in Telugu and Hindi released worldwide. The hype and the comeback film of the Thalaiva bought all the people to the theatres and you could also see many tickets sold in Black as well because the craze was immense. The film had made a total box office collection of about 659 crores. The Aamir Khan starrer PK is one of the most successful movies in Bollywood so far and is amongst the highest grossing Bollywood Movies. He is an actor with substance and knows very well how to give a smashing hit. PK collected a total of Rs 854 Crores at the Box Office and is one of the highest grossing Indian movies of all time. This Rajkumar Hirani directorial movie also sends a strong message which connected many people and turned out to be a huge success. Advait Chandan’s directorial debut with Secret Superstar had given him the biggest recognition that any director would want at the start of his career. 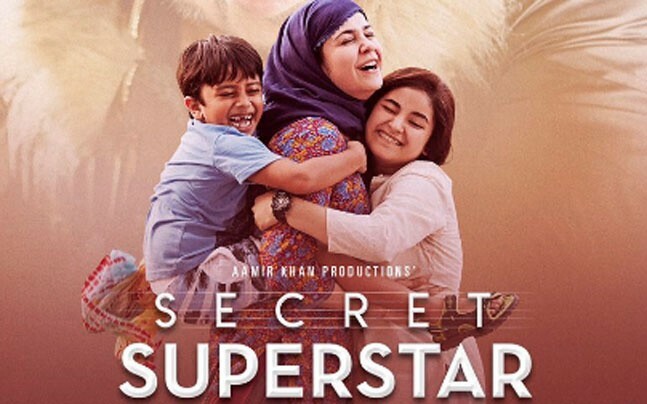 The movie featured Zaira Wasim, Meher Vij and Aamir Khan. the film revolves around a young girls journey into becoming a popular singer which made the movie a worldwide success and also because of the presence of Aamir Khan in the movie. It has a total gross of Rs 965 Crores at the Box Office. The mighty success of Rajamouli’s Bahubali 2 has proved that it should not be a mainstream movie and the film does not require a mass hero. The movie had its epic conclusion with some of the amazing plot twists and the story which was beautifully penned down had the sequence collect more at the box office than the prequel. It was the highest grossing Indian films of all time which had broken all the box office records. It collected a total of 1760 Crores at the Box office and is the first movie to enter the 1000 Cr Club after Dangal. 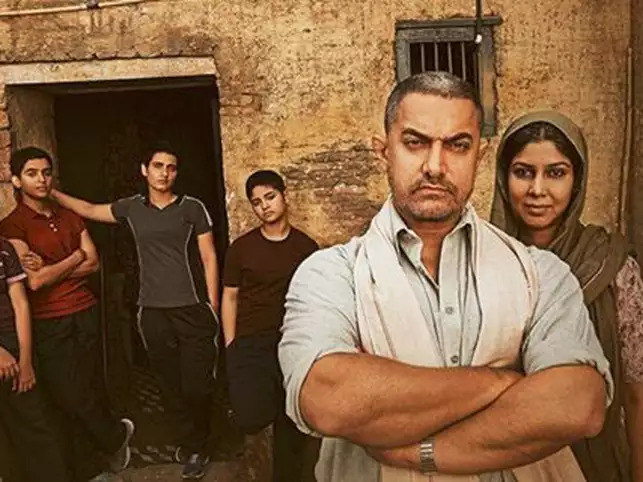 This is one of the Highest grossing Bollywood movies which is an intense inspiring and biographical sports drama starring Aamir Khan as Mahavir Singh Phogat who trains his daughters to become India’s first female wrestler to win gold at the Commonwealth Games that was in the year 2010. Dangal had been lauded for some really out of the world performances by the lead stars and is at the top of the list in box office records, and is one of the highest grossing Indian films of all time which had collected a total gross of 2122.3 Crores at the Box Office in which 600 Crores was collected in China Alone.